SecuritySmart Solutions, LLC. is a company dedicated to keeping you and your businesses safe. 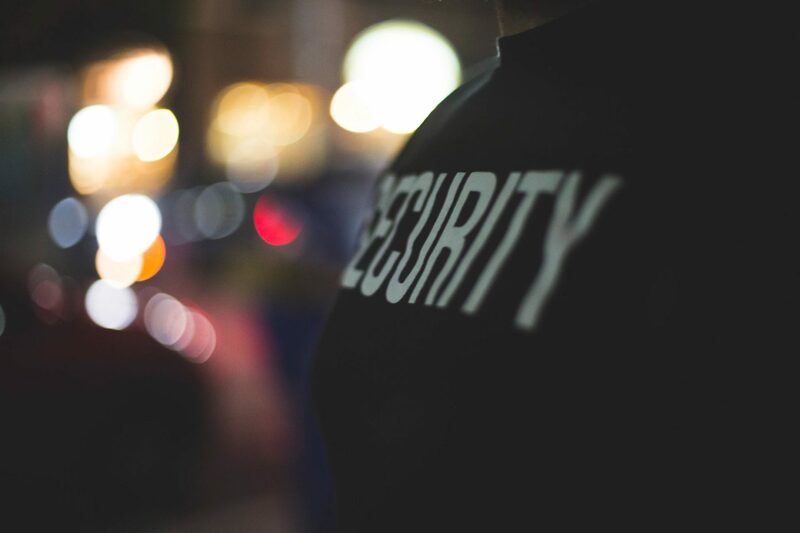 We have armed and unarmed security personnel, as well as off-duty police officers who can protect you, your property, and the people you value. In addition, we provide daily on-site supervision and safety checks at all of our designated locations. 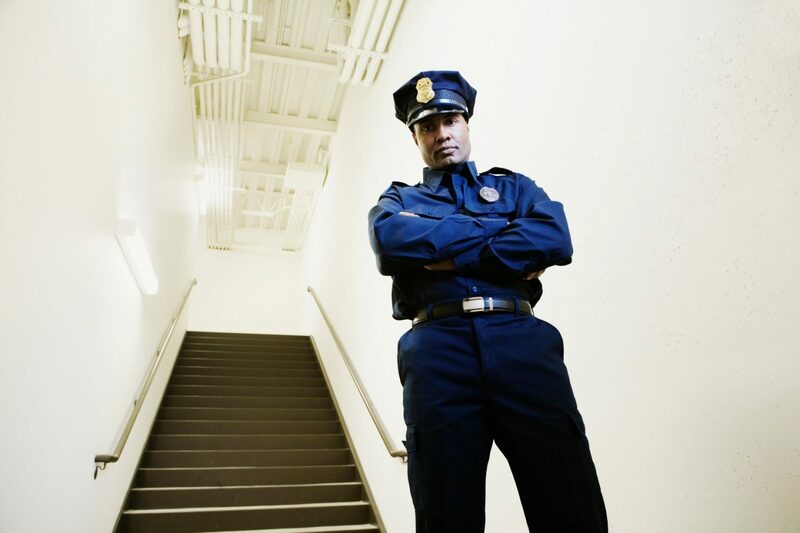 Our mission is to assign proactive security officers and provide top-quality services to each of our clients. We aim to give the people we protect satisfaction and excellent value for their money. If you are looking for an opportunity to help protect lives, SecuritySmart Solutions, LLC. is the company for you. 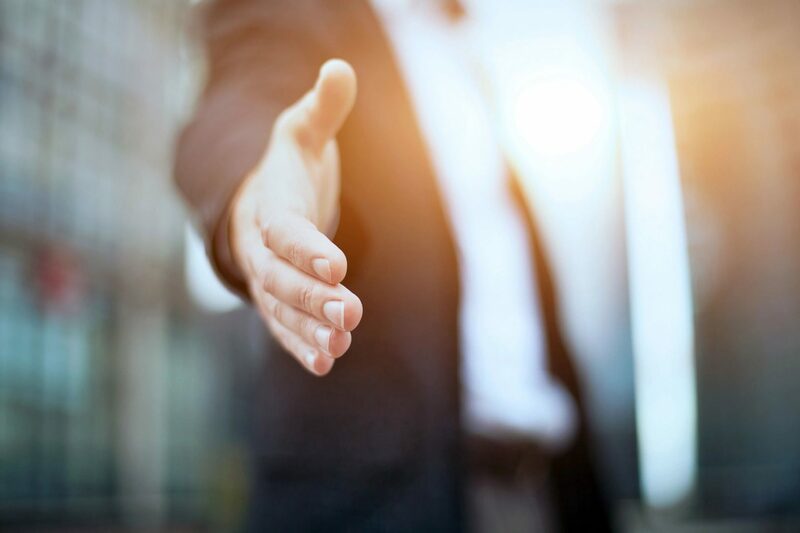 Join our team today and build your career in the security industry. Let us keep you and the people important to you safe and sound. You can drop by our office in Nashville, TN from Mondays to Fridays, 8:00 AM to 5:00 PM to meet our team. Get in touch with us by email to request our services. © 2019 SecuritySmart Solutions, LLC.